Customer Service is great. They are very kind, respectful and the timing is perfect. I had an amazing experience. My phone screen was fixed in 45 minutes and I got a phone screen protector, all for half the amount Apple would have cost me to get my screen repaired. It was helpful, quick, and easy. Great work, done quickly, after a clear explanation. Amazing service in a short time !!! 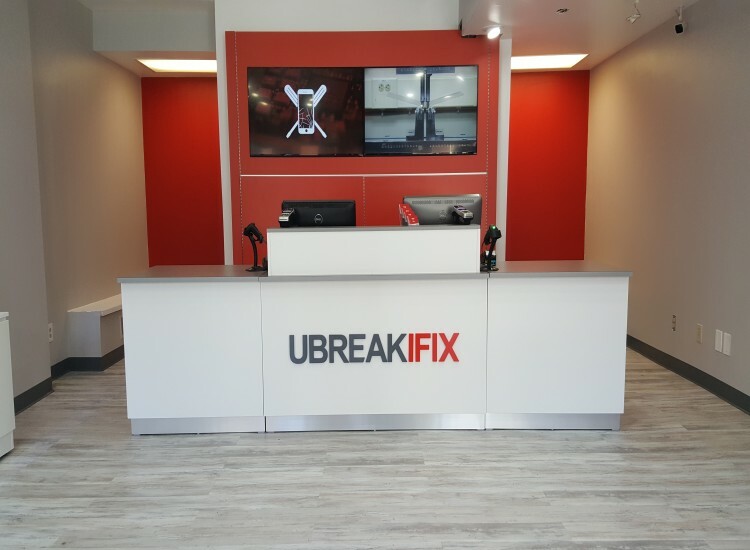 Located in Bloomfield Pittsburgh, between West Penn Hospital and the Bloomfield Bridge, uBreakiFix Pittsburgh is in the perfect position for dropping off your non-working electronics for repair on your way to school or work, or on your lunch break. uBreakiFix offers repair services for iPhones and other smartphones, iPods, desktop computers, laptops, tablets, iPads, and most gaming consoles. 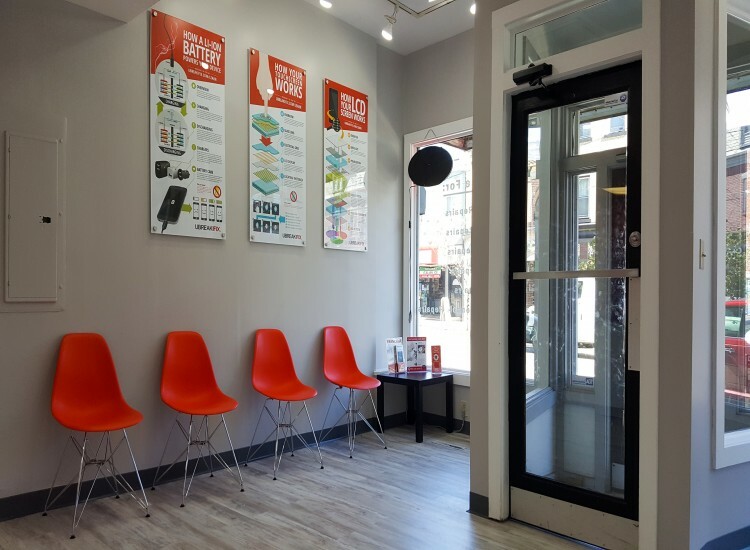 Our quick estimates and efficient repair process makes sure you know up front what to expect and gets your smartphone or tablet back into your hands as quickly as possible. We offer free diagnostics on all repairs, and an awesome price match guarantee from any competitor. 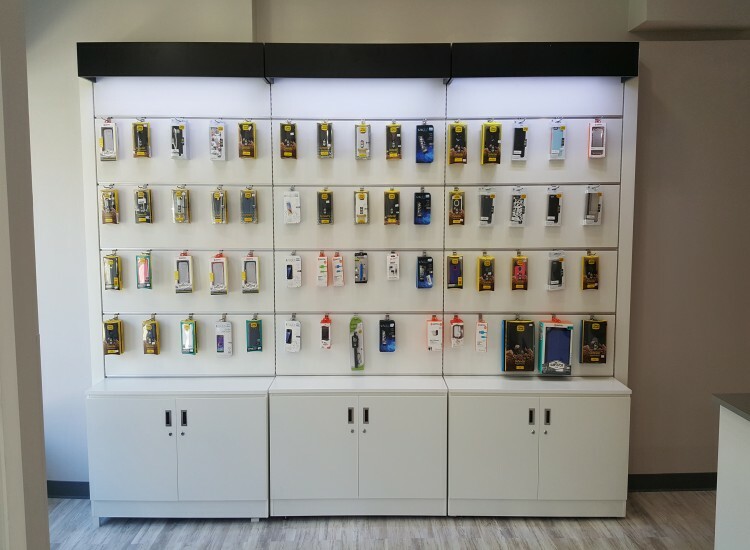 When you're in need of iPhone repair, smartphone repair, iPad repair, iPod repair, tablet repair, game console repair, laptop repair, or PC repair in Pittsburgh, come in to visit us at uBreakiFix. We'll get your gadget back in working condition fast for a great price!